It may be tempting to call any vegetable that grows under the soil a root vegetable but this really isn't accurate. Some underground veggies, like potatoes, are tubers and are a modified swollen stem of the plant. Others, like onions, are bulbs. True root vegetables are a swollen taproot. Root vegetables are both delicious and nutritious and are worth adding to your vegetable garden. Most of us think of beets as red, but they can be orange or yellow as well. These roots are harvested when they are young and tender and cooked and served with butter and salt and pepper. 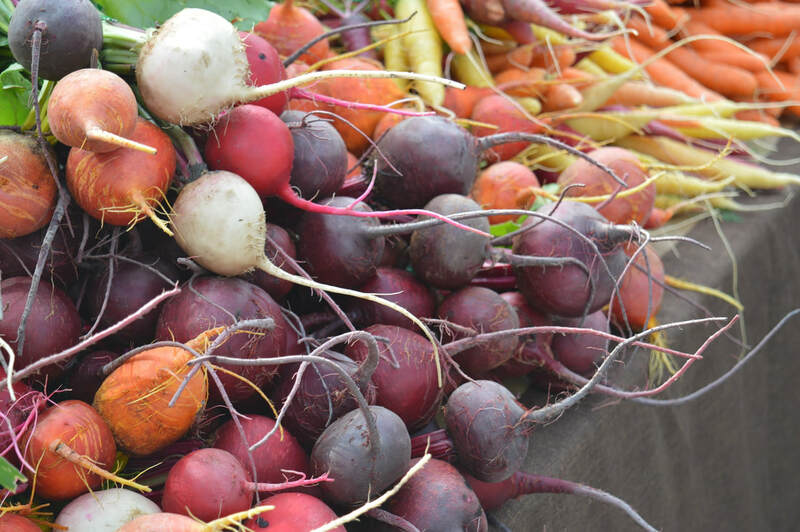 Mature beets can be used for pickled beets or stored in the root cellar for winter use. Some refer to beets as beetroot. An added bonus to growing beets is that the tops are edible and make delicious greens. 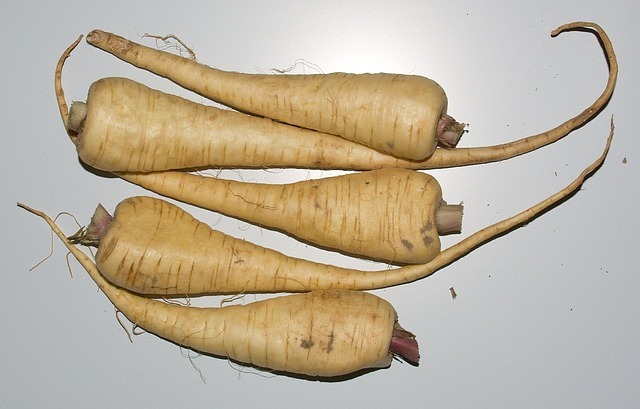 Parsnips look like white carrots but have a sweeter flavor. This root veggie is used in soups and stews to add flavor. They can also be eaten raw or roasted and served with meats and poultry. 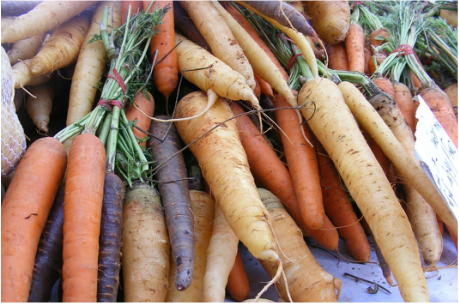 Carrots are a favorite with kids and come in a wide range of colors other than traditional orange. Carrots may be yellow, purple, red and yellow and nearly any shade in between. They can be eaten either raw or cooked and are filled with beta-carotene, fiber, vitamin K and antioxidants. 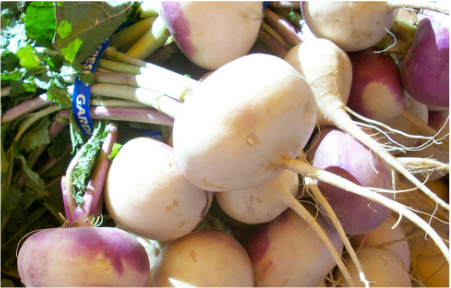 Rutabaga and turnips are often confused, but they are not the same vegetable. Rutabagas are actually a cross between a cabbage and turnip. Rutabagas have a mild, creamy flavor while turnips are crisp and zesty. Both are used in soups and stews or sometimes eaten raw. Is it a Turnip or a Rutabaga?